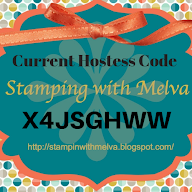 Stamp with Melva: Have you heard about the Stampin' Up! Ink Revamp? Stampin' Up! has release the retirement lists for both the Annual Catalogue and the Occasions Catalogue. That means they are making room for the new Annual Catalogue to be released June 1st. I've been lucky enough to have a sneak peek and you're going to LOVE it. But what it means for you now is that it's your last chance to get these products before they are gone forever! 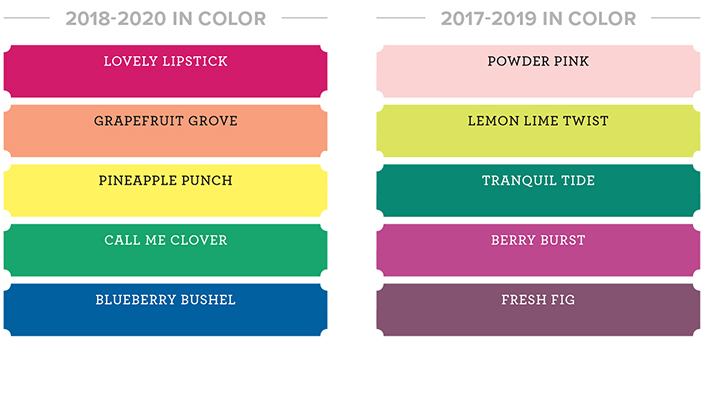 As part of the new Catalogue, our colors are getting a refresh! Stampin' Up! makes a point to keep an eye on color trends across different markets and industries. 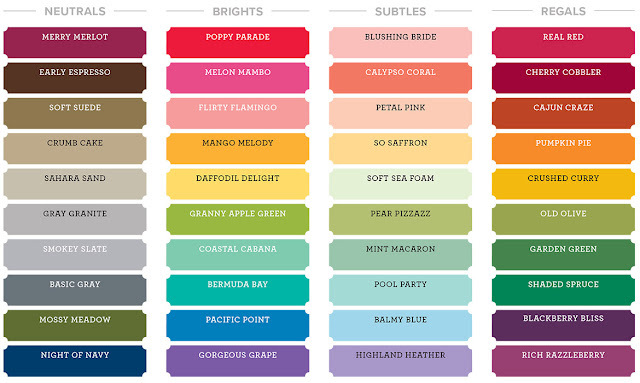 When we see changes happening, we review our colour spectrum to ensure they remain consistently on top of the trends. This brings me to the 2018 Colour Revamp! In order to keep bringing you the most current and on trend colours, Stampin' Up! will be retiring thirteen colours plus the 2016-2018 In Colors. 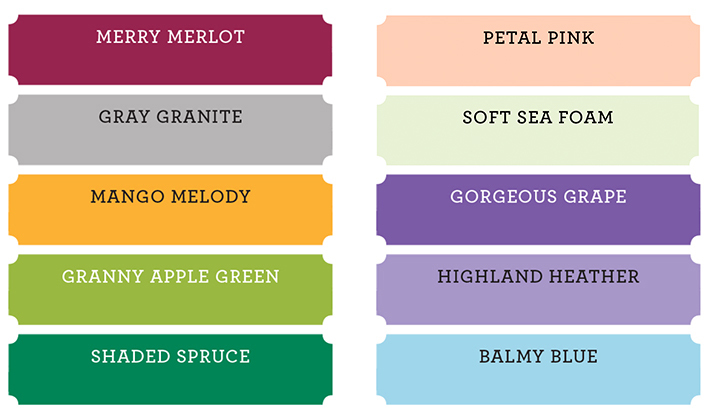 Retiring In Colours: Dapper Denim, Emerald Envy, Peekaboo Peach, and Sweet Sugar Plum. 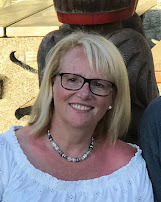 Flirty Flamingo is returning! There are still 4 collections, but the colours have been re-organized. In addition to the changes to the colours, the ink pad has been redesigned. If you see that some of the colours are on the retired list but are shown in the charts above, it's because of the redesign. Those colours are not going away, but they will be available with the new ink pad design. I'll share more about the redesign in my next blog post.